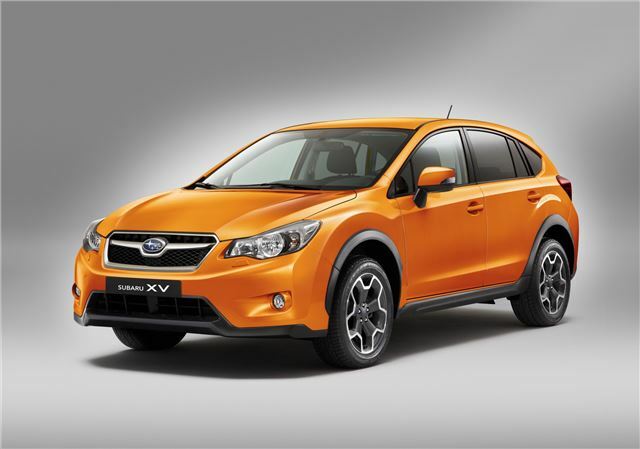 The new compact crossover from Subaru, called the XV, goes up against the likes of the Nissan Qashqai and Ford Kuga. It features a sporty body riding high over large wheels, which encloses a spacious passenger area with plenty of cargo space. Quality is improved over other Subaru models, and there are numerous cubby holes for storing small items. There’s a large multi-function display to read out travel and multimedia information. Leather and metal elements are present. There are next-generation boxer engines, both diesel and petrol, with improved efficiency thanks to a stop/start system. Official economy and emissions figures are yet to be released, though. For further Frankfurt Motor Show information, follow the live launch here.